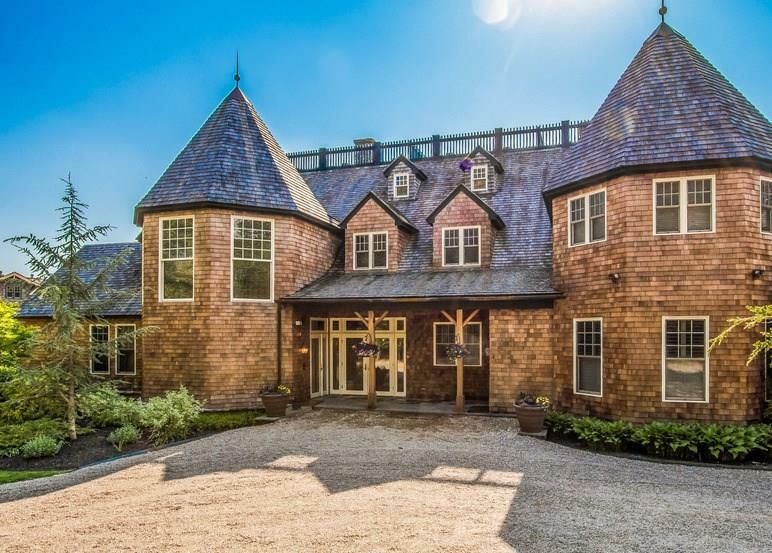 Beautifully furnished and equipped residence located in the Aquidneck Golf Lodge offers large open living area, including ample entertaining space and a soaring stone fireplace. This stunning residence is fully furnished and equipped for immediate occupancy. The residence overlooks Narragansett Bay and the Club's signature 18th fairway. 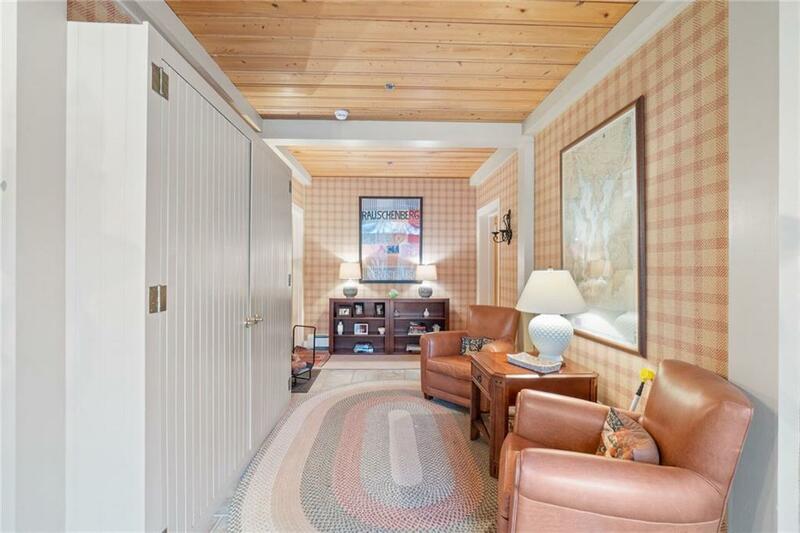 Only steps from the clubhouse which houses a spa, fitness center, dining and a swimming pool. 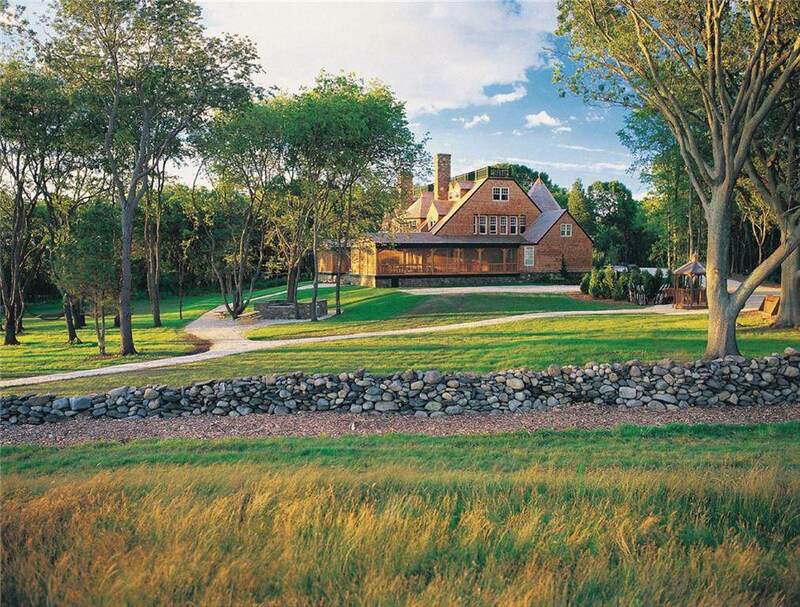 This residence enjoys convenience to everything, yet is very private. Members enjoy a championship Scottish links style golf course, tennis and equestrian facilities. 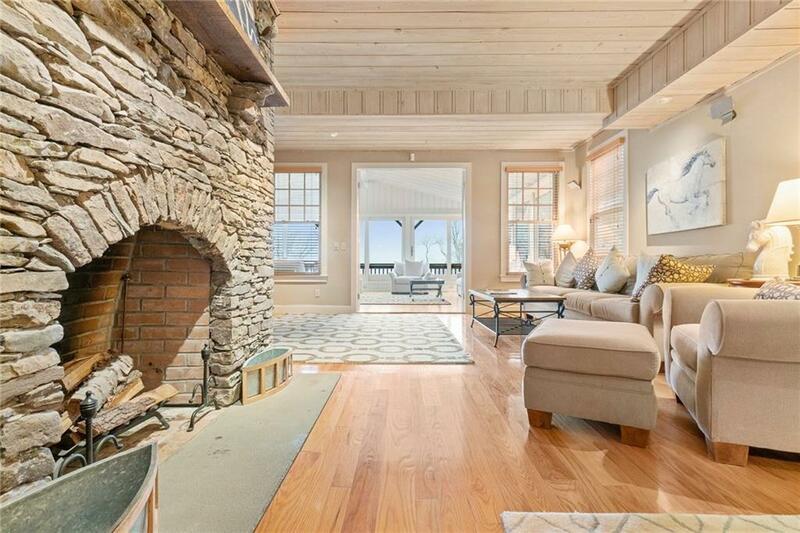 The first floor residence has expensive views of Narragansett Bay. Sale is subject to a long term ground lease. Membership is required. Listing provided courtesy of Vanderbilt International Prop..